Nov 2, 2015- Taipei, Taiwan, FZLED, a leading maker of LED lighting product, is pleased to announce a Head Light Torch FZL-4210. 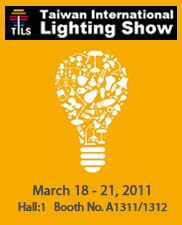 The LED FZL-4210 was designed to head lighting globe currently available in markets worldwide. Using lower wattage compared with the original product, the power consumption is 3 Watts and lumen is at 220. The lux is at 4200 lm at 1m and illumination up to 50 meter. The Input Voltage of FZL-4210 Heat Light is using 3 AAA batteries, that could be maintain 15 hours run time with fresh batteries. It has three functions, including on, off and SOS lighting. In addition to adjustable angle up to 45 degrees toward lower side. 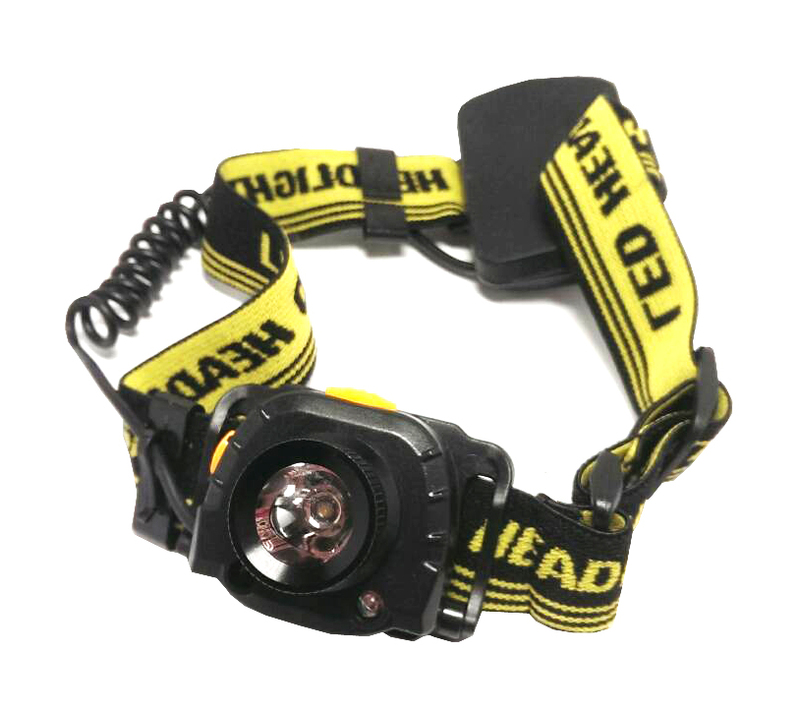 The FZL-4210 Head Light could be widely used exploration and sport, as mountain hiking, bike sports, and maintenance of car etc. The FZL-4210 Heat Light satisfies users with high quality light, energy conservation and environmental friendliness. Emitting no heat, UV or IR rays, FZLED products are extraordinary in providing glare free, soft light and saving users over fifty-percent in electricity as compared to traditional lighting. While being available in Taiwan, Singapore and Thailand now, the FZL-4210 Head Light Torch series is aiming at going worldwide.